Senior citizens and those with limited mobility are being forced to move out of their homes and into assisted living facilities, simply because they are not able to safely bathe themselves. An Independent Home Walk In Tub is the smart solution when you want to transform your bathroom into a safe and therapeutic spa. 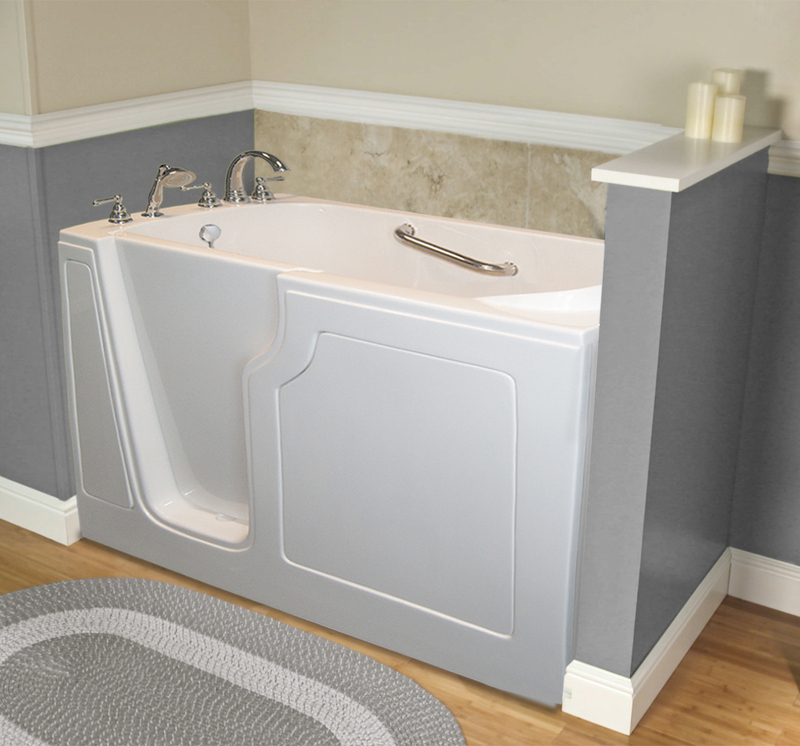 Your new walk in tub will provide important peace of mind in knowing you will have the freedom to bathe safely and independently in your own home in Charlotte, North Carolina. Independent Home has earned an A+ rating with the Better Business Bureau and a 5 out of 5 star rating with Consumer Affairs. Our installation specialists are carefully selected, licensed and insured so you know your new walk in tub will be installed properly the first time. We also offer a no-nonsense lifetime warranty. We are offering a free, no-pressure safety evaluation to homeowners in Charlotte, NC. Contact us today to schedule an appointment, learn about financing or request a brochure. We look forward to hearing from you — call 800-373-4322!